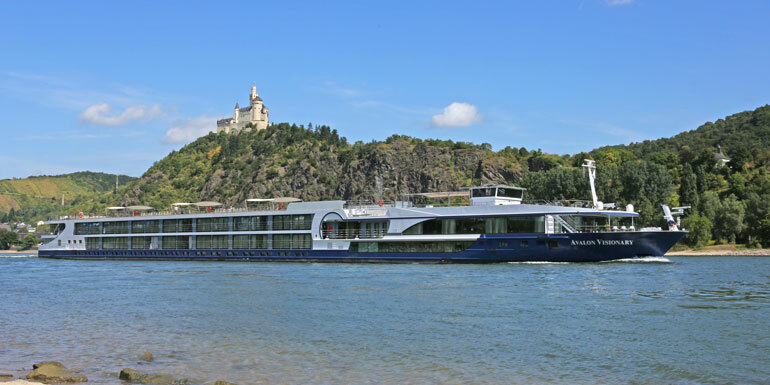 You can't compare river cruise ships quite like you'd compare ocean ships because river ships are all virtually the same size: long and squat. Height is limited to bridge clearance, length by the size of locks. The ships are small, their four decks carrying fewer than 200 passengers. 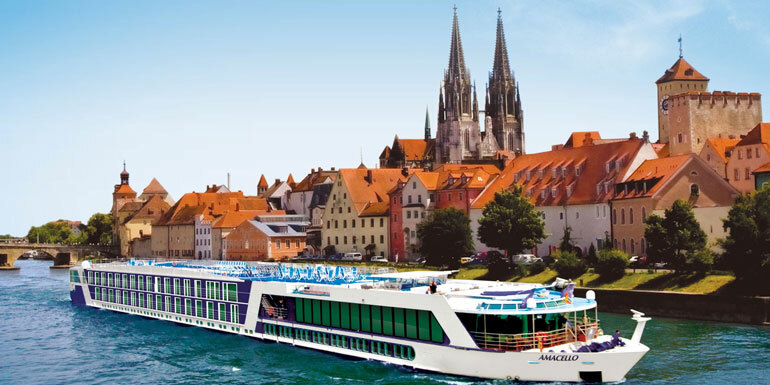 All of the top lines provide hotel-like staterooms with flat-screen TVs and free Wi-Fi; all include decent meals and tours. Cabins: Range from 160 to 300 square feet, with either French balconies or what the line calls "Twin Balconies" — a combo of French-style and step-out balconies. Alternative Dining: The Chef's Table restaurant features a tasting menu and an alfresco terrace. 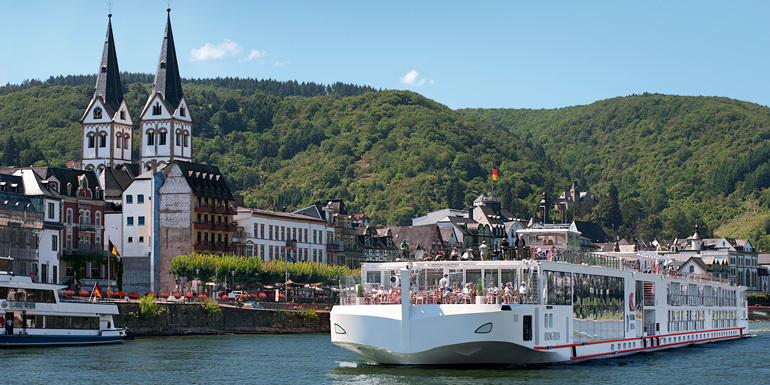 These ships are members of La Chaine des Rotisseurs, a prestigious culinary organization. Leisure: They have fitness rooms, salons with massage services, and heated swimming pools with swim-up bars. Extras: Bikes are kept onboard for complimentary use. Included Alcohol: Wine and beer with lunch and dinner, sparkling wine with breakfast. Cabins: The smallest are 172 square feet. There are two decks of 200-square-foot Panorama Suites, plus a pair of 300-square-foot Royal Suites on each ship — all with what the line calls its “Open-Air Balcony,” which features wall-to-wall glass doors that you can open. Beds face the view. Bathrooms are large, with marble countertops and glass showers. Alternative Dining: Panorama Bistro features a creative, small plate tasting menu at dinner. There’s also room service, for a fee. Leisure: Whirlpool and putting green on the sun deck; there are also fitness centers and a hair salon that offers manicures. Extras: Wonderful libraries with 24-hour coffee service. Fresh bread is picked up at bakeries on land. The line offers bike tours, for a fee. Decor: Over-the-top, with original art and antiques valued at more than $1 million. Cabins: Luxurious cabins and suites range from 162 to 410 square feet. All suites and Category 1 staterooms have full open-air balconies that can be completely enclosed. Beds are handcrafted by Savoir of England; bathrooms are marble. Suites include butler service. Alternative Dining: You'll find casual, bistro-style dining in Bar du Leopard, which is decked out in leopard print. 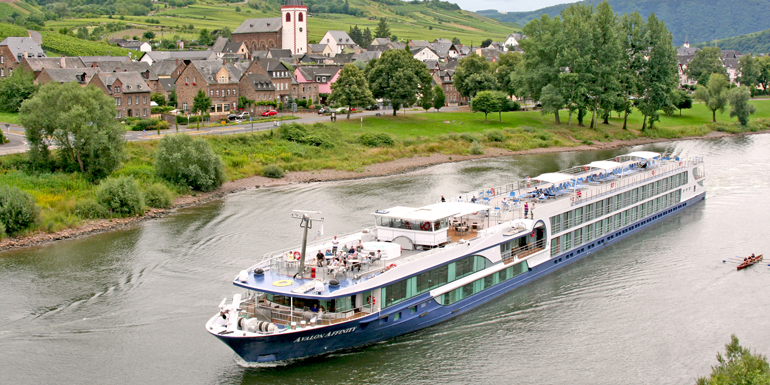 Leisure: The ship has a mosaic-tiled indoor pool, a spa, and a fitness center. Extras: The ship carries complimentary bikes for guest use and offers daily visits to local farmers markets. It has the highest staff-to-guest ratio in the industry, and a certified Global Master Chef. Newest Ships: The line is known for longships; five were introduced in 2016. Cabins: The smallest are 135 square feet. By moving guest hallways off center, Viking created space for two-room suites and staterooms with real balconies. Two 445-square-foot Explorer Suites on each ship are among the largest suites available. Alternative Dining: By rounding the bow, the cruise line found room for the Aquavit Terrace, an indoor/outdoor casual dining spot that, at dinner, features a grill menu. Included Alcohol: Wine and beer with lunch and dinner, and mimosas at breakfast. Leisure: Putting green and shuffleboard on the sun deck; spa services can be arranged at ports. Extras: The ships' “green features” include an herb garden and solar panels. The ships have two-deck, sunlit atria with computers and Internet access, plus a 24-hour coffee station. 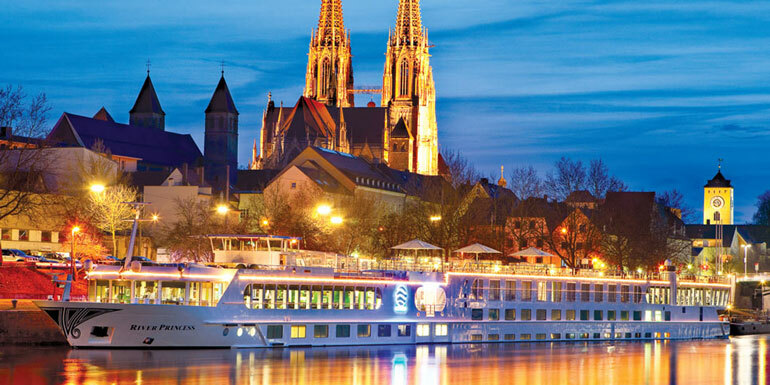 What's your favorite European river boat?